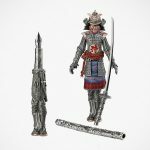 The old adage ‘the pen is mightier than the sword’ was probably a statement made to avert nasty confrontations, but try telling that to the folks in the world of Game of Thrones. 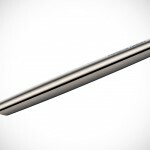 They probably won’t concur, but that does not mean a pen is any less important in this fictional world where political and power struggles are like bread and butter to commoners. Or least, it is still important to fans of the series based on George R.R. Martin’s A Song of Ice and Fire series of fantasy novels. 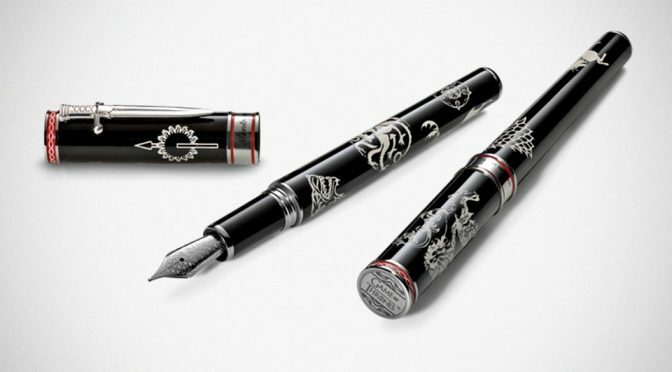 If the aforementioned holds true for you, a Game of Thrones fan, then Italian writing instrument maker Montegrappa has just the pen for you: The Game of Thrones WESTEROS Fountain Pen. From the product name, it is clear where it drew its inspiration from: the continent that is to King’s Landing, Dorne, the Iron Islands and other pivotal locations from the series. 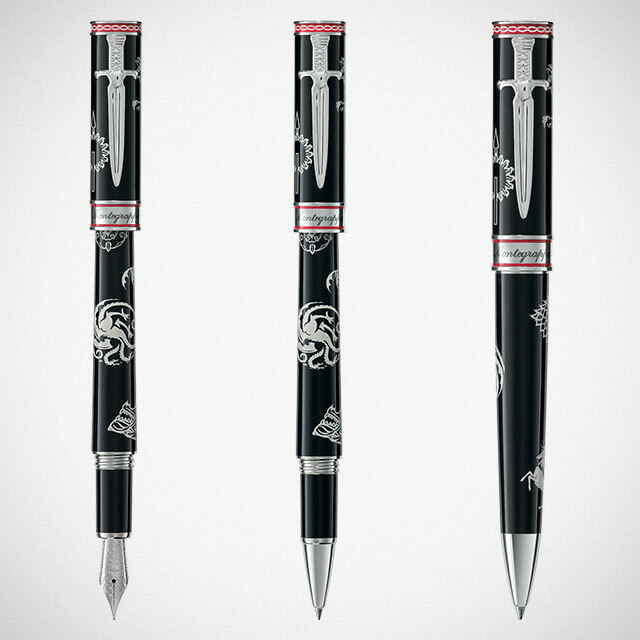 WESTEROS joins Montegrappa’s first regular editions of Game of Thrones writing instruments with a new design representing the major noble houses of Westeros in a combination of lordly black resin and stainless steel. Lets just call it the all-in-one houses writing instrument and one that deserves a place in any fan’s Game of Thrones altar. 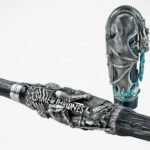 It boasts laser-cut contrast sigils of the six houses: Targaryen, Tyrell, Stark, Lannister, Martell and Baratheo, a cap embellished with blood-red enamel accents and topped with personalized Game of Thrones logo, and finally rounding with our favorite detail: a clip forged into a sword. It is available in a choice of degrees of writing, as well as in roller and ballpoint writing tips, if fountain isn’t your cuppa. 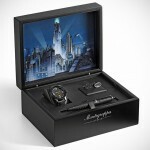 You can pre-order the Montegrappa Game of Thrones WESTEROS Fountain Pen for 245 euros (around US$288), or 235 and 210 euros (about US$276 and US$246) for the roller and ballpoint type, respectively.